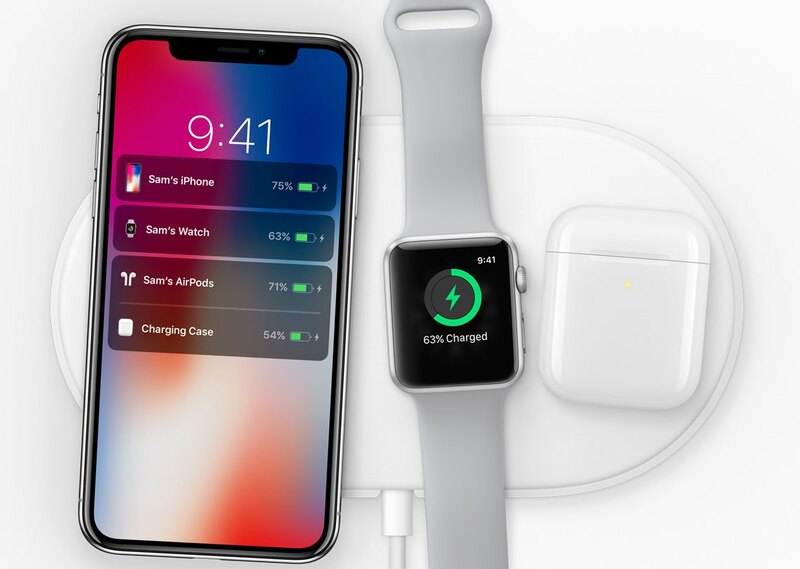 Second-generation AirPods wireless earphones along with AirPower, Apple’s long-expected multi-device Qi wireless charging mat, a fifth-generation iPad mini and an inexpensive 9.7-inch iPad are all thought to be announced in March ahead of launch on Friday, March 29, 2019. That’s according to a sketchy report from Greek technology news site iPhoneHellas.gr which received information about Apple’s spring product roadmap. The site isn’t known for breaking Apple news aside from offering reliable information on iOS releases in the past. The Cupertino gadget maker will reportedly open pre-orders for the aforementioned products on Friday, March 22, a week before in-store availability. The author also wrote on slash aggregator site Slashleaks that Apple will schedule a media event to announce the new products sometime between March 11 and March 20 only to take the post down soon after. If this is true, expect invites to go out at the end of the month. Apple sometimes holds press conferences in March to announce products that don’t fit its fall release schedule, like new Apple Watch bands, audio accessories and so forth. In March 2018, for example, the company unveiled a $329 9.7-inch iPad with Apple Pencil support. According to tidbits offered today by Twitter account OnLeaks, Apple could choose to formally announce AirPods 2 at a March event but the earbuds may not ship before the fall. Whether Apple will also announce a major services push we’ve been expecting—including a video-streaming service and a magazine subscription service within the News app—at the same event or hold a separate one in April remains to be seen. Let us know how you feel in the comments down below.